Welcome to Metallium, where we make the Periodic Table of the Elements come alive! Thank you for looking at this introduction. 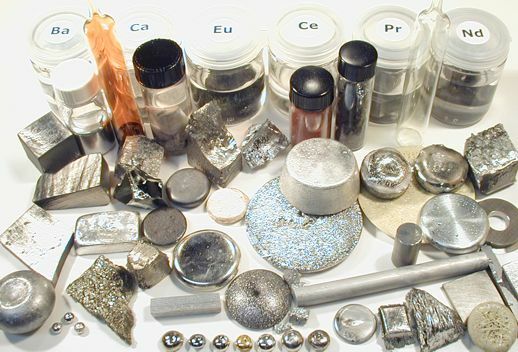 Metallium is a small company that offers several varieties of element samples for auction and sale. Ebay listings have been offered since early 2003 and during that time the amount of products and elements offered has steadily grown. New products are continually being developed and offered for sale. Many thanks to all of our customers for your support! We have recently expanded our product line to include museum-quality displays and element sets. Please, if you have a few minutes, sit back and peruse through our website to see the extent of element-based products we offer! My name is David Hamric and I started selling element samples under the Metallium name in early 2003. The business was incorporated as Metallium Inc. in August of 2004. My background is in Engineering. My career and education have given me much experience with chemistry, metal fabrication, and manufacturing operations that helps me to operate a business like this in an efficient, customer-oriented manner. 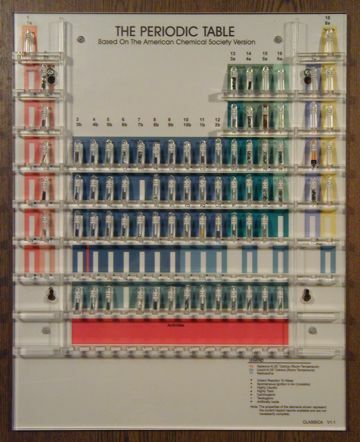 With regards to the chemical elements, I have been fascinated by them since I was a teenager. 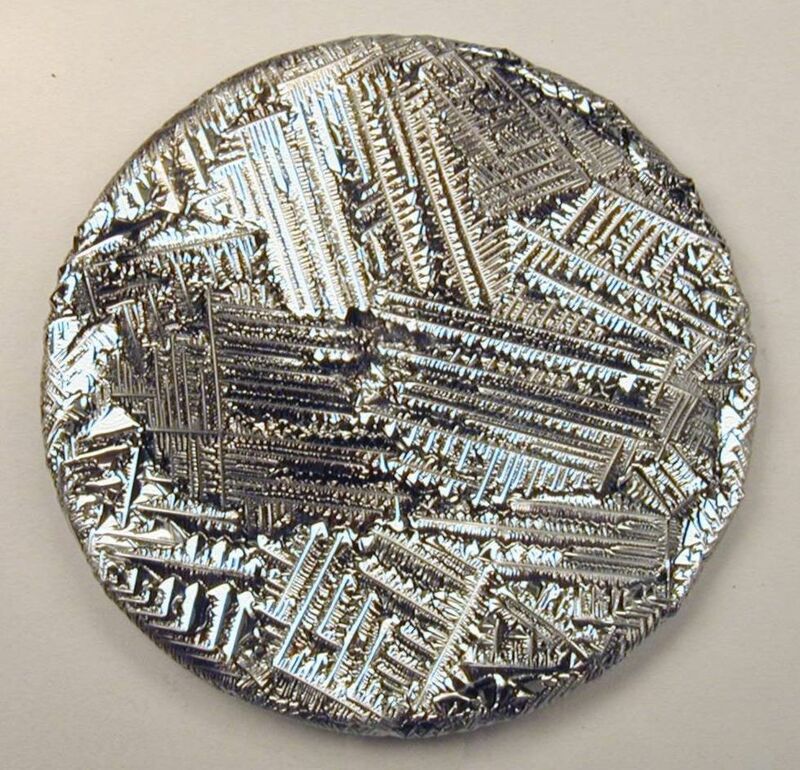 Osmium and Yttrium are examples of elements that I had wanted to see and felt were out of reach for a long time. Not any more! I have amassed a large personal collection of elements and started this business by selling my extras on Ebay. It has grown into a full-time business as you can see by the many offerings here. It is fun for me to handle these exotic materials, and several steady customers show their excitement when they see these elements for the first time. Coin-collecting as another hobby of mine has helped me appreciate the "collector bug" that so many people have, not only for elements but for any type of collectible. After spending several years in the corporate world I am now in the position to apply the experience I gained in that environment towards serving Metallium's customers. From TQM (Total Quality Management) to New Product Introduction (NPI) to Continuous Improvement techniques, experience in the corporate world has helped me to offer a complete package of product offerings at a reasonable price and of excellent quality. We have an excellent and diverse supply chain of raw materials and semi-finished goods which we spent a lot of time developing and building over the years. In terms of dedication - we've been around since early 2003 and will be around for a long time. We think long-term when establishing relationships with customers and suppliers. We want you to keep coming back to us, so we will try hard to keep you satisfied with every aspect of your buying experience. We constantly invest in new equipment and spend time developing new products to continuously improve what we have to offer. See our FAQ's page for frequently asked questions.